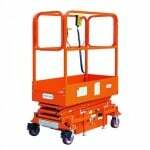 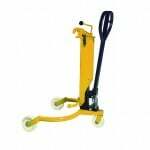 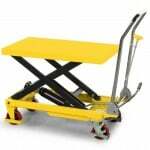 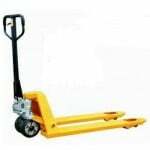 If your business has a fleet of pallet trucks and other similar lifting equipment, the chances are it also has a range of quality accessories that help them perform to their highest potential. 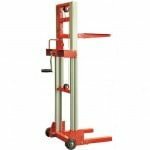 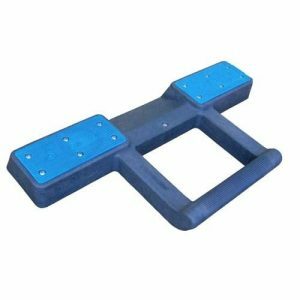 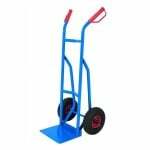 The pallet truck accessories we have in stock here at Pallet Trucks UK include useful chocks, which can help trucks from moving when they’re in loading bays and truck beds. 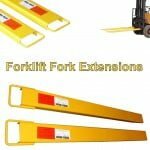 The deluxe chocks help to secure empty trucks, keeping them in prime condition for longer. 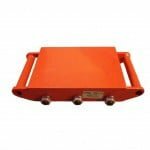 This is paramount for those who are loath to keep replacing damaged trucks – the chocks are an essential buy for businesses on a budget. 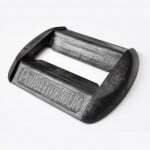 To find out more about our range of accessories, get in touch with our team on 0845 519 2700.